Ocean Rodeo has been present in the kitesurfing sport for a long time. 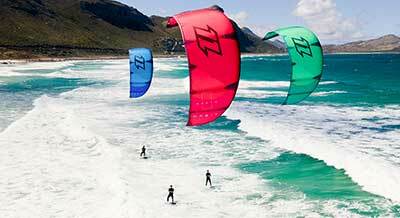 Ocean Rodeo makes kites, boards and super handy accessories for your kitesurfing session. 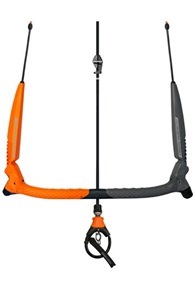 Check out all Ocean Rodeo products at Kitemana here. Do you miss a product or do you have a question or email us! Ocean Rodeo has been participating in the kitesur sport for years. 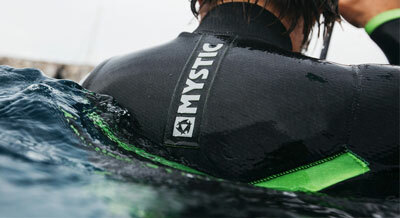 Ocean Rodeo has made iconic kites and boards like the Mako and the Ocean Rodeo Razor. Also the drystuits of Ocean Rodeo are known for the super quality and warmth. The ocean Rodeo Go-Joe is super handy when you just start kitesurfing. 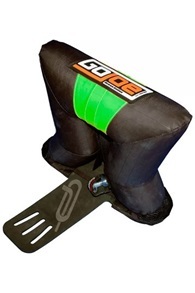 The Go-Joe is an inflatable device that you attach to your board so that your board floats downwind if you have lost your board. That way, you no longer have to sail upwind, but the board automatically comes to you and you can easily get back to your board. Top invention!